Itemize your assets. Take a piece of paper and draw a line down the middle. On the left, list something you own; on the right, write the name(s) of the person(s) or organization you wish to receive that item or asset. Review your plans and write down questions. Ask yourself practical questions such as, “if I give my house to my adult children, what will they do with it?” Questions for your attorney may include the advantages of distributing some assets right away vs gifting over time, and if providing a lump sum or a stream of income will better serve your personal goals. Consider charity. 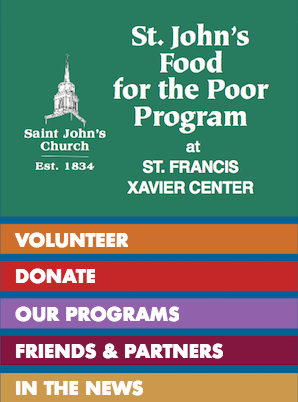 Remember to include charities like St. John’s Food for the Poor Program in your plans. If you have donated during your life, you might consider a charitable trust, an endowment, or a gift annuity to leave a lasting gift. Visit your attorney. 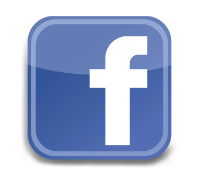 Bring the information you have gathered and your questions to your attorney. 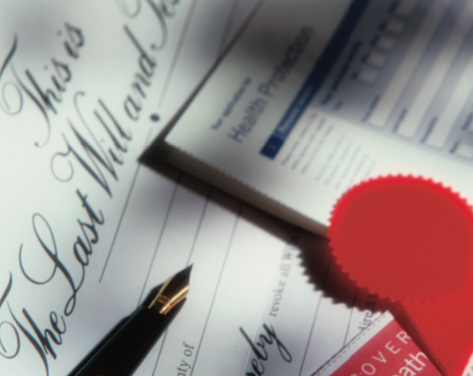 Your attorney will draft a will or trust to achieve your goals. Update your plans. 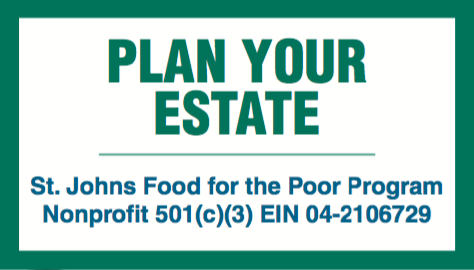 Remember to update your estate plans as your life changes. Marriages, births, and deaths are some of the events that should prompt you to review your plans. 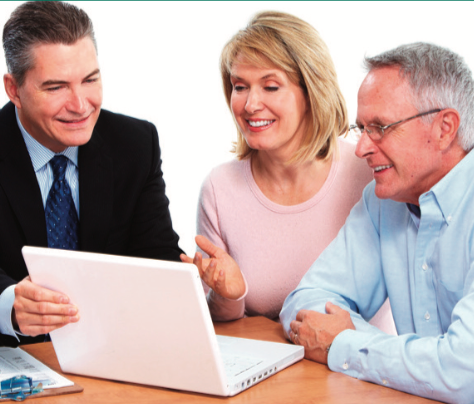 Be sure to discuss your estate planning with your attorney or financial advisor. 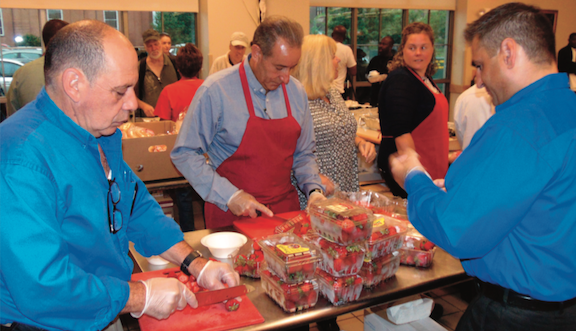 One of the important goals of St. John’s Food for the Poor Program’s executive team is to nurture a solid fiscal foundation with the establishment of endowment funds. 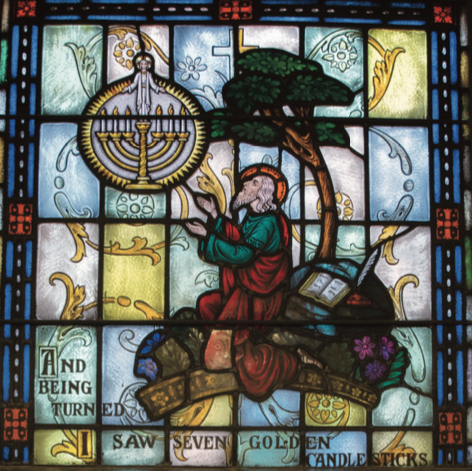 Your generous philanthropy ensures fiscal stability so we may continue to carry out St. John’s mission to feed the poor regardless of what the future may bring. Please contact us for more information.